It seems that HTC just can’t catch a break these days. The HTC One isn’t saving the company as HTC hoped and sales in some of the past quarters have been disappointing. As the numbers have rolled in, they have signaled for Beats By Dre to look for other investors in their company. HTC purchased a majority share of Beats almost 2 years ago and despite having sold off 25% of that share already, Beats wants HTC out completely. 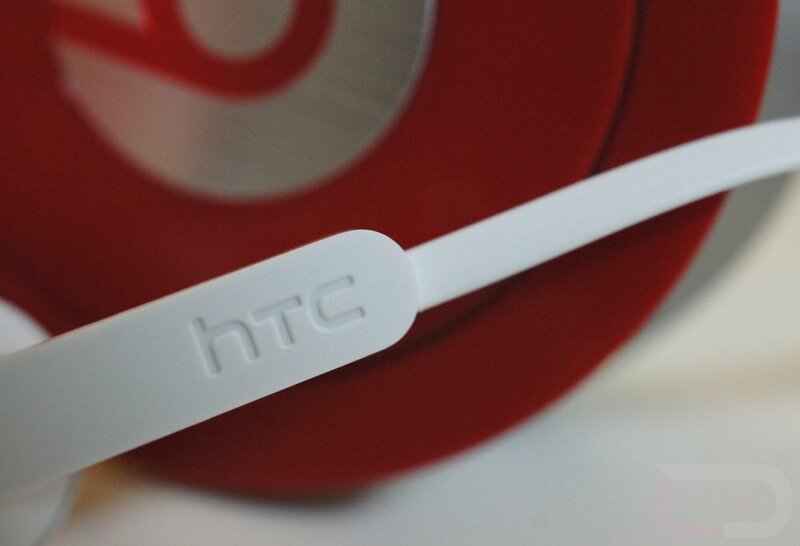 According to the WSJ report, Beats already tried to buy out HTC’s share earlier this summer, but failed. There was a “difference in opinion on strategy” when it came to HTC and Beats. Now that Beats makes much more than just headphones, it’s not surprising that they are looking to drop the struggling HTC from their portfolio. The only question at this point if HTC will decide to sell their stake. Any Chance This is the First Picture of the LG Nexus 5?